We'll Re-Create it to 'Swarovski iPhone 4'. Finally King Midas is in Sydney. His touch will change your iPhone 4 Forever!! @ Affordable Price in Sydney! * Fast & Secure Mail-in/out Service Available. 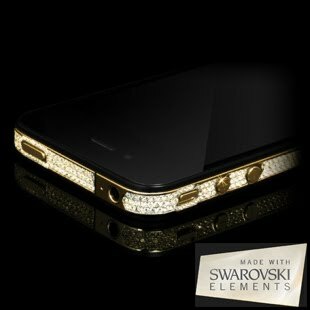 Apple iphone 4 embellished in Gold/Rose Gold/Platinum & Crystal. 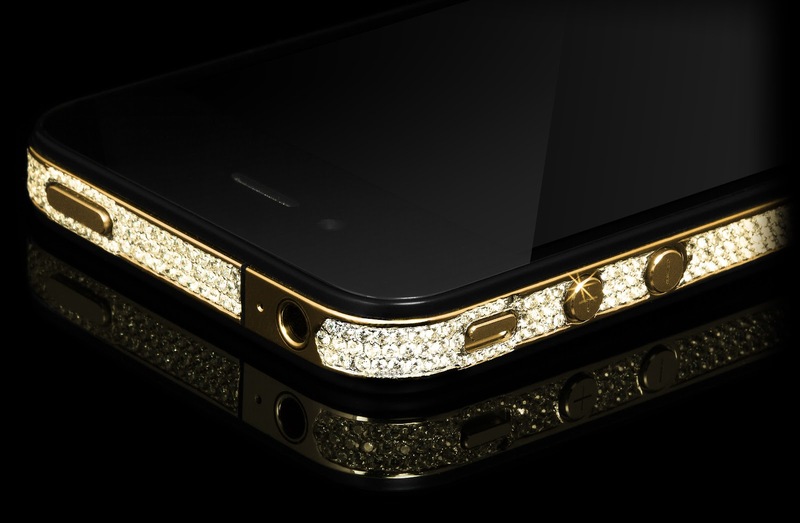 This stunning iPhone is uniquely crafted. Each iPhone is hand finished and inlaid with more than 500 best quality Crystal stones. Like the diamond setting process each stone is individually set into cut clasps, that run seamlessly along the circumference of the bezel complimenting the curves of the device while adding seductive detail. Delivery is approximately 2~8 days. Your private information is very secured by PayPal. We never keep your private information at all. 100% Protected by PayPal ( Top Secured Online Payment system, the eBay company ). *. Please Make sure all secure transaction like below.